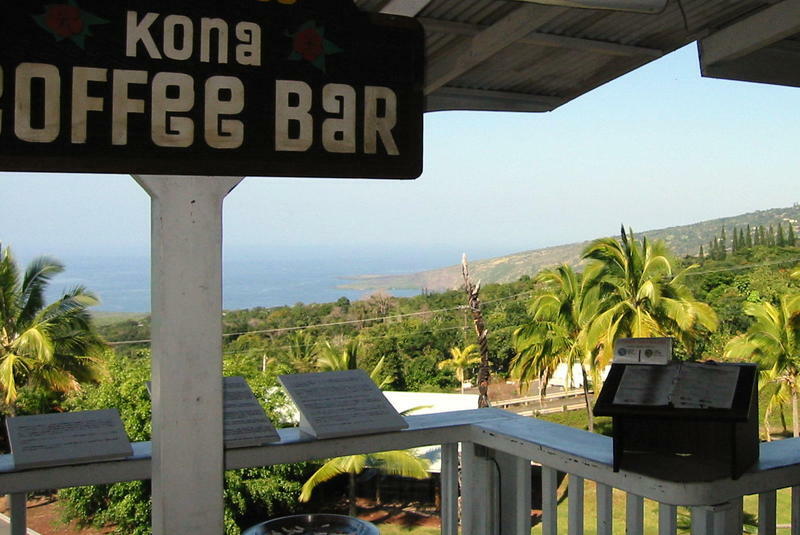 Hawaiʻi’s oldest food festival is celebrating its 46th anniversary next month in Kona. From humble beginnings in Edinburgh, Scotland, Fringe Festivals now dot the globe, each different but holding to the ideal of creating something new for their audiences. 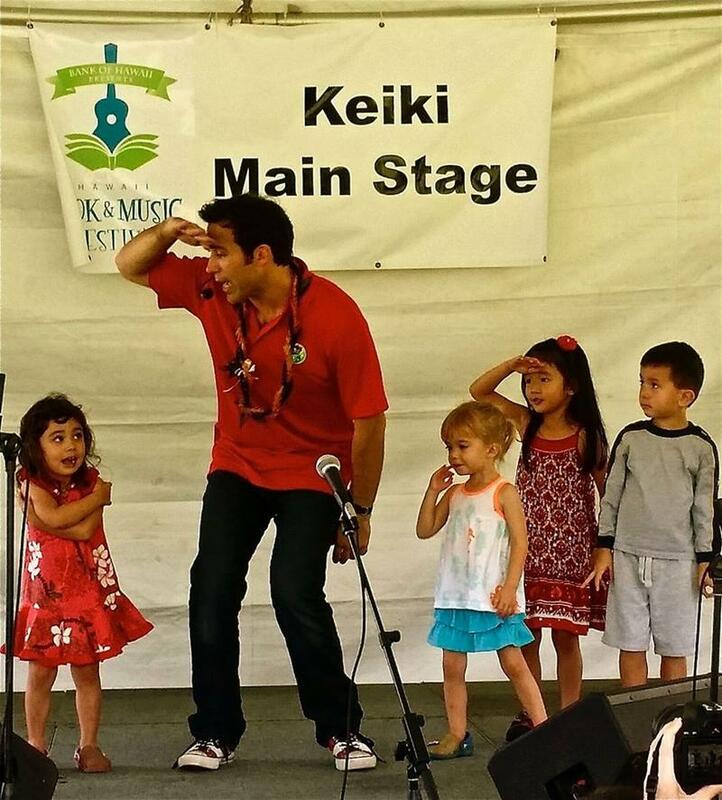 HPR’s Noe Tanigawa reports on the O‘ahu Fringe Festival which runs through the weekend. 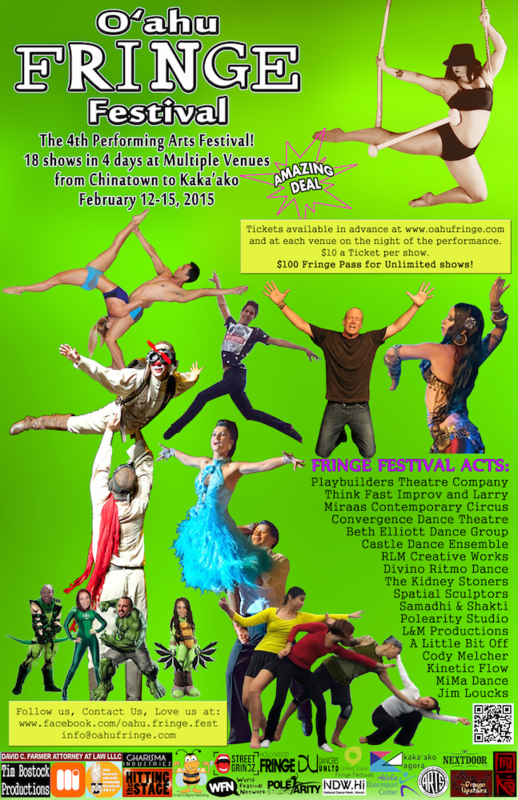 The O‘ahu Fringe Festival runs through February 15th in a variety of venues. 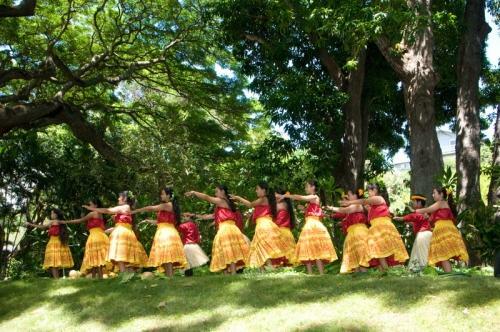 For a schedule of O‘ahu Fringe Festival events.